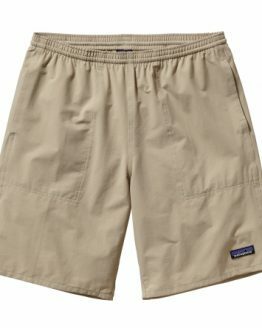 Patagonia’s lightest-weight performance knit wicks moisture, dries fast and has Polygiene® permanent odor control for high-output days. 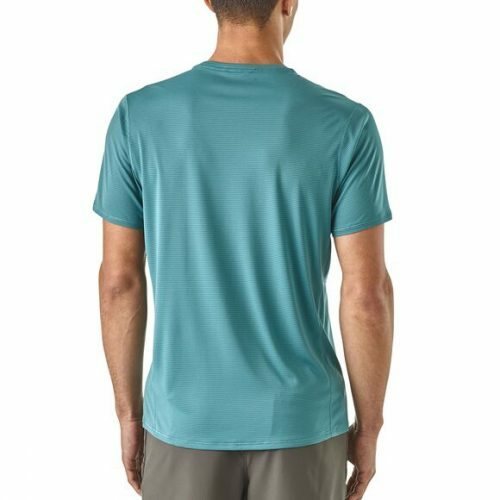 Made with 37-100% recycled content, Patagonia tech tees keep you comfortable when you’re working hard in conditions ranging from cool to hot. Fair Trade Certified™ sewn. Patagonia Men’s Capilene® Cool Lightweight Shirt is designed for movement and high exertion, Patagonia Capilene® Cool Lightweight is our lightest, fastest-drying, best wicking technical fabric for hot days. It moves moisture quickly and breathes exceptionally well to keep you cool and dry across the full range of active, high-output agendas. 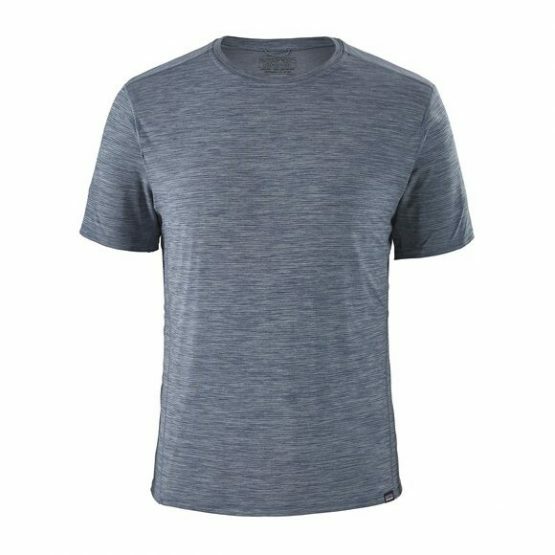 Made of 100% recycled polyester double knit (heathers have 37% recycled content; stripes have 83% recycled content), Capilene® Cool Lightweight has a smooth outer face that glides easily in any layering system; it feels weightless, airy and free on the skin and with Polygiene® permanent odor control you won’t stink up the celebratory beerfest at the end of your long run. Details include a classic go-anywhere crewneck design, set-in sleeves for chafe-free comfort and total shoulder mobility, a slight drop-tail hem for a stay-put fit under a harness or hip belt and a clean, snag-free woven label on the front-hem. It’s Fair Trade Certified™ sewn, which means the people who made it earned a premium for their labor. 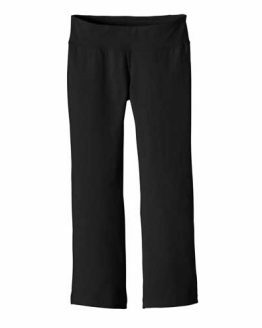 All with MiDori® bioSoft for added wicking and softness and Polygiene® permanent odor control. 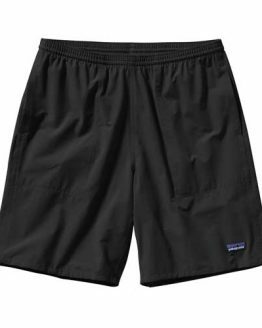 Patagonia make four Capilene fabrics for different levels of exertion and temperatures. All Capilene fabrics have achieved bluesign® approval; have an updated and consistent fit in each fabric weight; and use Polygiene® technology to control odor in the garment. 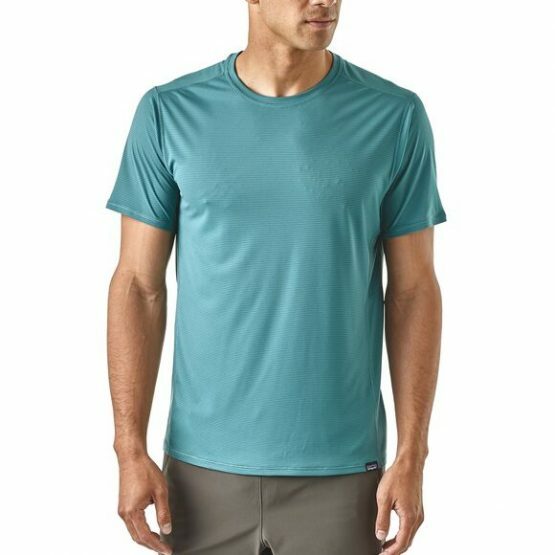 They are the best baselayer option for high-sweat activities and wet conditions. We promote fair labor practices, safe working conditions and environmental responsibility throughout the Patagonia supply chain. Below are the suppliers that impact the M’s Airchaser Shirt. 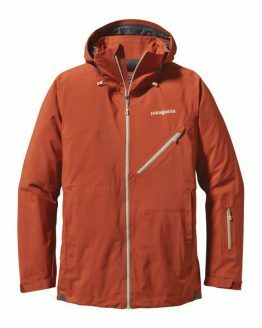 Patagonia Men’s Untracked Ski Jacket, Large in Copper Ore Only!